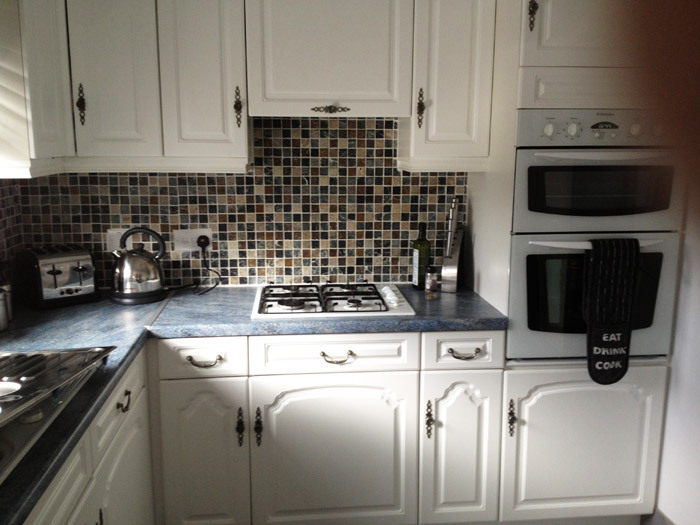 JJ Joinery provide a kitchen worktop replacement service to bring your old kitchen back to life. With new sink and taps this is a cost effective way to improve your existing kitchen. If you'd like to improve and modernise your kitchen but don't want to go to the expense or through the upheaval of having a complete kitchen replacement, a worktop replacement might be ideal solution. If you'd like our help in choosing and sourcing a suitable kitchen worktop, we'll be happy to help. 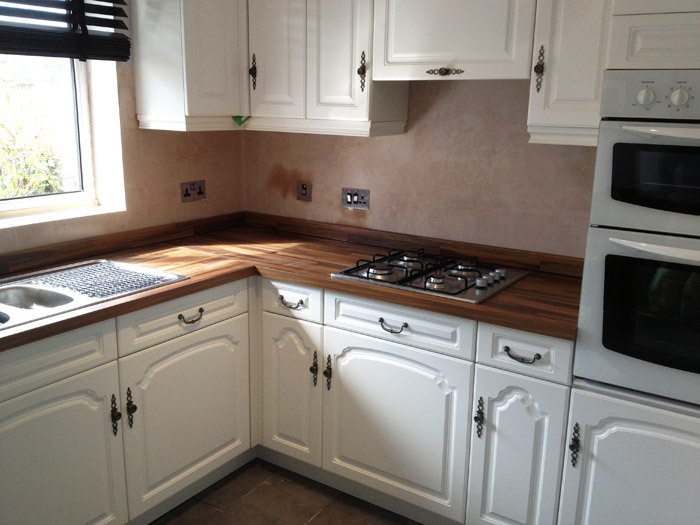 We can supply all different types of kitchen worktop in a range of materials, colours and patterns. 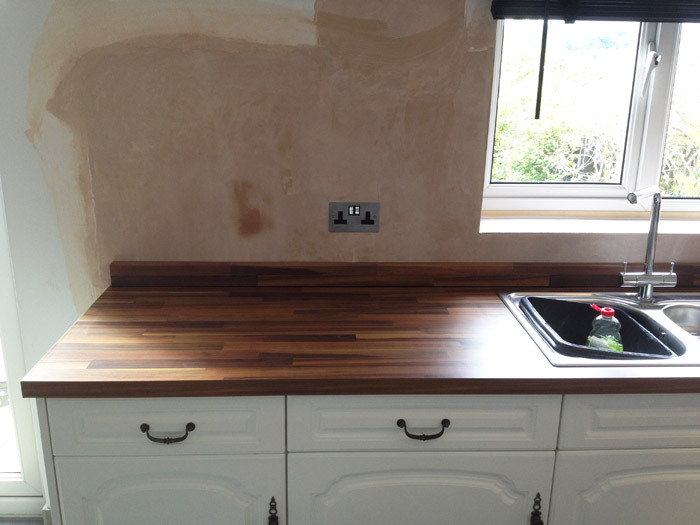 Alternatively if you've already bought your worktop we'll professionally install it for you. As well as the worktop you may also choose to replace the sink, the cupboard doors and fascias, floor or tile some of the walls. We can complete all the work you require to a high standard. We work closely with other local tradesmen including electra registered electricians and gas safe gas engineers so you can rest assured that all the work we do for you will comply with all regulations and be completed to the highest standard. Replacing a worktop can generally be completed within a working day so the inconvenience to your daily life will be minimal. We carry a full range of samples to help in the selection process. Feel free to get in touch with any questions or for a quote.